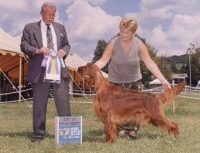 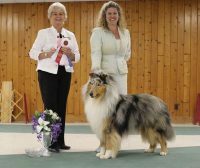 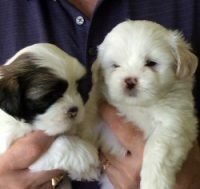 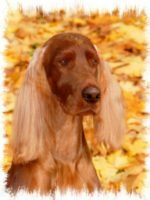 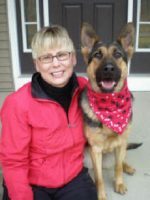 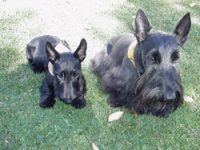 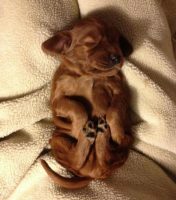 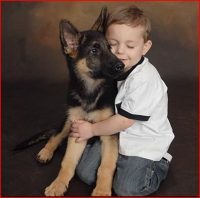 We at Lunn’s Irish Setters have been breeding conformation, agility, obedience, field trial and companion dogs for over 30 years. 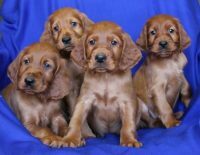 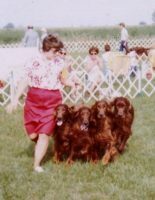 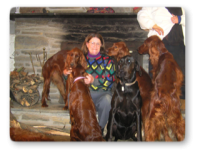 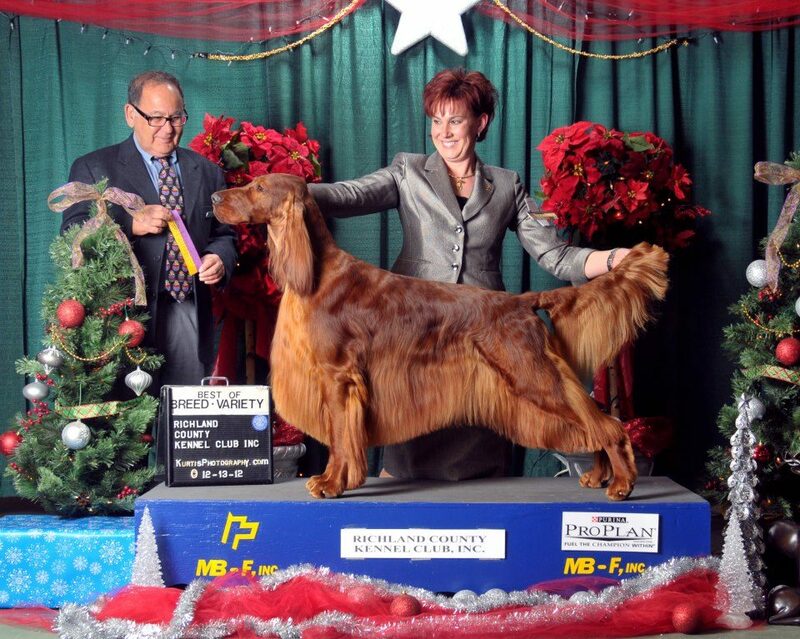 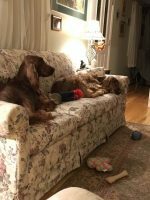 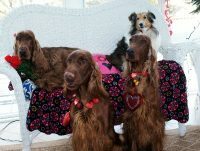 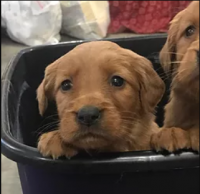 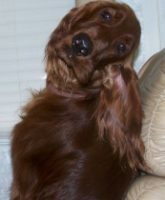 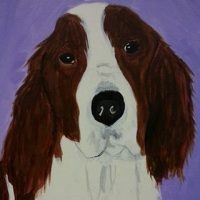 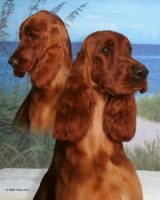 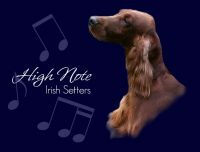 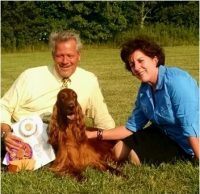 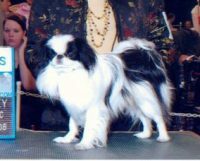 We strive to breed healthy, beautiful and intelligent Irish Setters.We are 2011 Irish Setter Club of America runner up for the Litter Breeder Award, Breeders Award, Best Matron Award and Breeder of Best Matron Award. 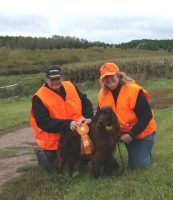 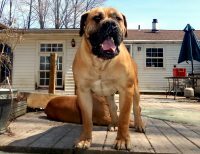 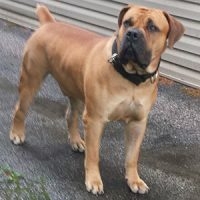 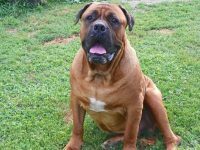 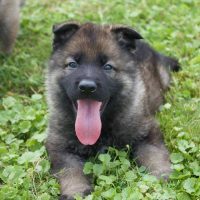 Although we love seeing our dogs compete and win, nothing makes us happier than seeing our pups become much loved family members.